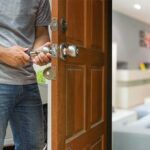 If you have ever had your home broken into, then you can relate on how the experience is greater then simply losing material goods. It is the vulnerability and persona sense of attack that comes when people invade our private spaces and take whatever they want. If this has not happened to you, then it. If you are planning to go on vacation, the last thing you want to have to worry about is whether or not your home is secure. Thankfully, there are a few simple things you can do. By keeping in mind a few tips to make sure your home remains secure while you’re on vacation, you. 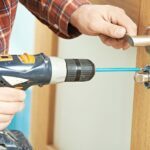 Ideally, you should change locks once in three to five years. 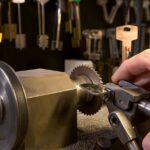 With changes in technology and old locks becoming more vulnerable, you should upgrade or change your locks from time to time. Other than that routine changing or upgrading of your locks, you would have to change them in certain circumstances. Here is a list.